A website, along with all other marketing tools, must project your primary messages to your target audiences with ease. How you say something is as important as what you say. 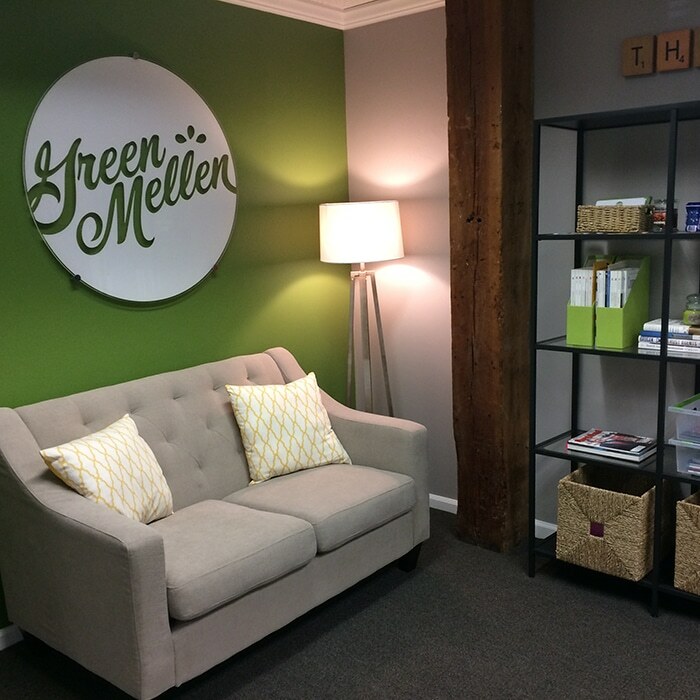 At GreenMellen, we help our clients identify essential audiences and craft key messages tailored to each. Next, we construct the appropriate language and design formats to fit the media. On websites, we can retool what you already have, or start from scratch for greater effect. Drafting text for websites and other materials can be a laborious, time-consuming process for clients. We can ease that pain by facilitating this step and expediting your project’s progress. Our copywriters are experienced journalists and authors. They can quickly comprehend what you need and help fashion ways to convey your messages. 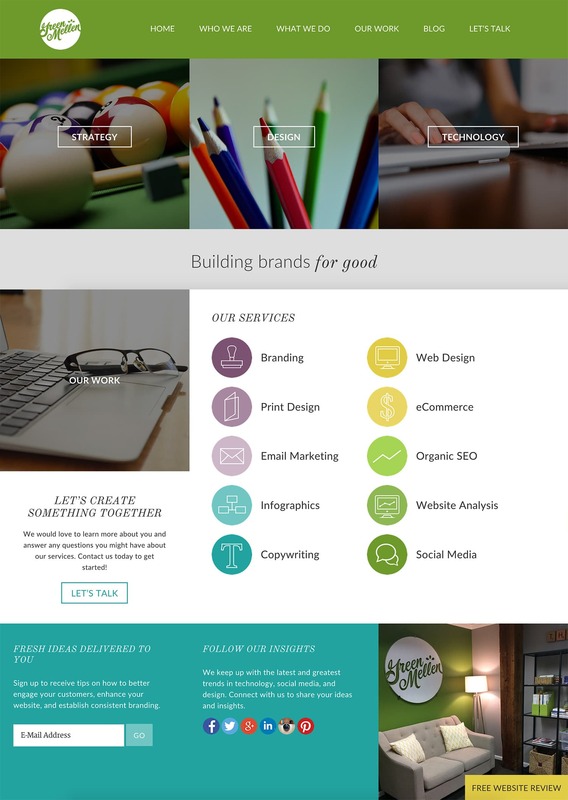 Interested in learning more about our copywriting services?